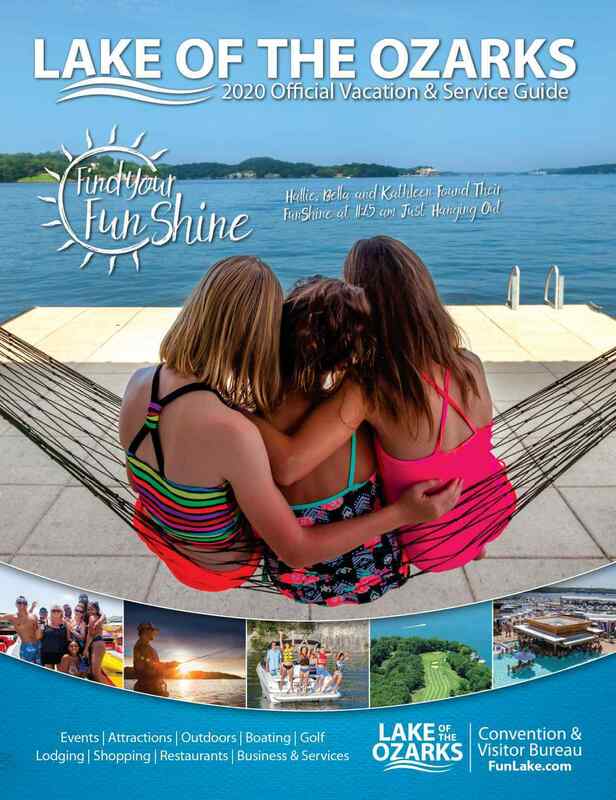 Dive in and start dreaming about your vacation to the Lake of the Ozarks. Decide which lodging is right for you, whether that’s a private lakefront rental, a comfortable bed and breakfast, a campground surrounded by the beauty of the Lake or a resort with all the amenities. Bring your family, friends, spouse, colleagues or simply yourself. Choose from plentiful activities, from high-adventure water sports, top-notch fishing and cave exploration to relaxing spa packages, high-end shopping and lively bars and restaurants. Customize your retreat at the Lake and choose your own adventures.